What you eat to nourish your body has a direct impact in your brain. 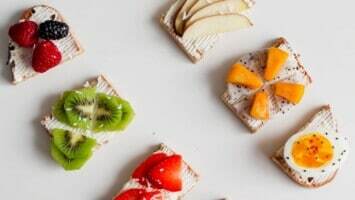 If you or someone you love suffer from attention deficit hypersensitivity disorder (ADHD), managing this condition through a good and balanced diet can do wonders. 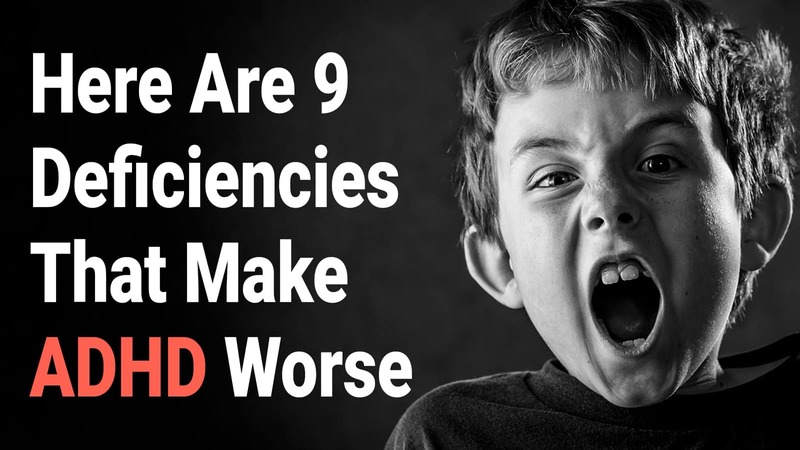 Some nutrient deficiencies may make the symptoms of ADHD worse. Here are some vitamins and minerals that you must always keep in check if you are dealing with ADHD. Zinc is important for bone health, wound healing, and the immune system. It also aids in the proper function of the neurotransmitters in the brain, especially the hormones that are responsible for triggering a calm and happy mood. A deficiency in this mineral has been tied to impulsivity and hyperactivity that’s characteristic of people with ADHD. A study published in the journal BMC Psychiatry showed that ADHD patients who had zinc supplements for six weeks (55mg per day) presented improved mood, positive thinking, and better disposition. They also had fewer episodes of nausea and vomiting. 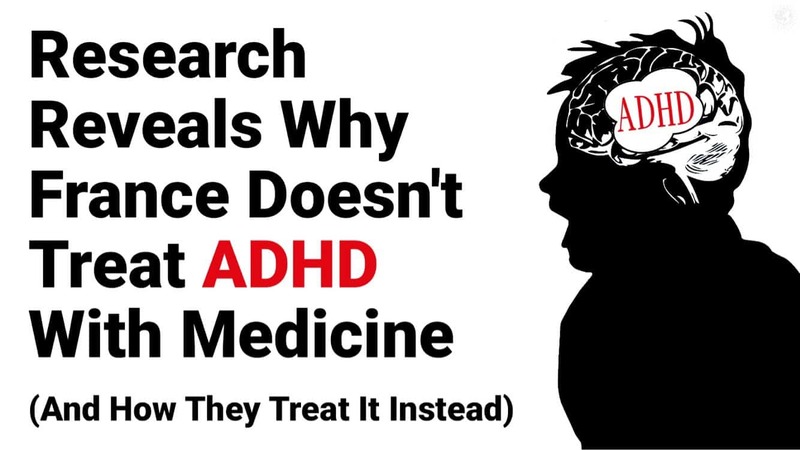 Experts said that zinc helped in increasing their dopamine levels, so taking supplements has been one of the most viable treatments for managing ADHD. The body needs magnesium for muscle and nerve function, as well as blood pressure and blood glucose regulation. For someone with ADHD, magnesium helps with better sleep and relief from sore muscles, headache, and anxiety. Evidence suggests that frequent irritability and aggression in someone with ADHD can be tied to magnesium deficiency. Unfortunately, eating processed food can diminish the amount of magnesium present in the body, while some maintenance medications also have the same effect. If you are taking meds, ask your doctor about this side effect and change your treatment if it will help. 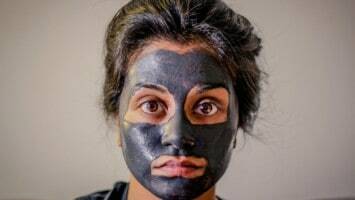 Iron is critical for cognitive development and a lack of this mineral can lead to lowered attention span, behavioral and emotional problems, as well as cognitive impairment, as per a study in the journal Neuropsychiatric Disease and Treatment. In some cases, people with ADHD also complain about a leg discomfort, called Restless Leg Syndrome, which interferes with their activities. For women with ADHD, a lack of iron might also affect their menstrual cycle. To help manage this, take iron supplements and ensure a daily diet filled with dark green leafy vegetables, tofu, beans, and lentils to increase iron content in your system. Some ADHD patients shun foods that are rich in carbohydrates because it makes their blood sugar levels rise faster. So, they become more hyperactive and lose the ability to concentrate and focus. But the body greatly needs carbohydrates for energy, brain power, and protection from diseases. Ideally, you should not deprive yourself of carbohydrates even if you have ADHD. It’s simple carbohydrates (raw sugar, high fructose, fruit juices) that people with ADHD need to avoid because these are the foods that cause hyperactivity. Instead, gain carbohydrates from eating beans, peas, and whole grains, which turn into complex carbohydrates. Hormones in the brain need vitamin D to function. It is also essential for the cardiovascular and immune system, as well as bone development. A lack of vitamin D has been linked to many mental health problems among children and adolescents, as per a study in the European Child & Adolescent Psychiatry. A separate study in the Pediatrics International journal also showed that people diagnosed with ADHD have lower vitamin D concentrations in their system. Vitamin D can be naturally sourced from the sun and foods like tuna, salmon, soy milk, liver, cheese, and eggs. A person with ADHD should boost his diet with vitamin-D rich foods and participate in outdoor activities more often. 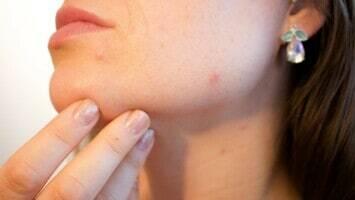 This way, the symptoms can be mitigated, especially if his body doesn’t respond well to supplements and treatments. A person with ADHD who is deficient in vitamin B might be easily fatigued. He may also exhibit irritability, distraction, confusion, and short-term memory loss. He might crave for high-carb foods as vitamin B also aids in metabolism. The vitamin B family works in synergy to keep the brain healthy. When it’s daily intake is sufficient, a person with the condition may feel more pleasant, positive, relaxed and mild-tempered. Vitamin C works as the body’s natural barrier against allergies, bacteria, and infection. It also balances the chemicals the brain processes from different minerals. Like zinc, vitamin C modulates the dopamine levels in the brain that drives a person’s motivation, attention, positive thoughts, and emotions. It helps with iron absorption as well, which ADHD patients need for managing their behavior. However, vitamin C must be taken at least an hour before drinking medication since it can interfere with its effects. Omega-3 fatty acids best benefit the heart but plenty of research also say it helps people with ADHD sharpen their cognitive skills and concentration. It is recommended that adults with this disorder have daily fish oil supplements of up to 5,000 milligrams, while children with this disorder need half the dosage. Protein provides the building blocks the brain needs for its healthy function. It can prevent blood sugar levels from surging, which causes hyperactivity. Experts suggest to always include protein in your breakfast to help the brain stay more alert but focused. Lean meats from beef or pork, chicken, fish, eggs, soy, and low-fat dairy are some of the most accessible sources of protein. Taking a stock on diet is the most sensible approach to helping people with ADHD. But aside from making sure that you get adequate amounts of these essential nutrients, you should also avoid foods with additives, preservatives, artificial colors and flavors.